New article today to talk about a subject that concerns the vast majority of us : our smartphones cases ! And before going further on this topic, I was wondering if you have already thought about the nature and the origin of your cases ? 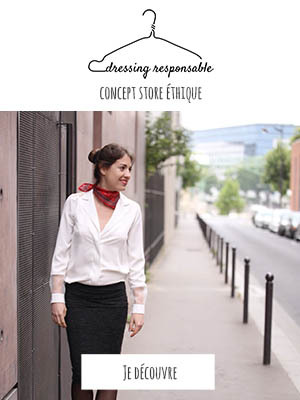 I’m asking you this because I must confess that for my part, even if I am very attentive to the ethics and the ecological impact of my clothes and my cosmetics, I am a little (much ?) less flawless regarding the accessories I use for my phone, tablet or computer. This is typically the kind of purchase I made quite mechanically before, without really worrying about where it was made or the composition of the product ! 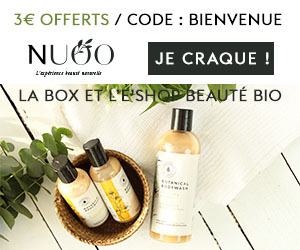 I began to realise this little deficiency in my efforts to a more sustainable consumption a few months ago, when I discovered several new brands of ecological phone cases on social networks. 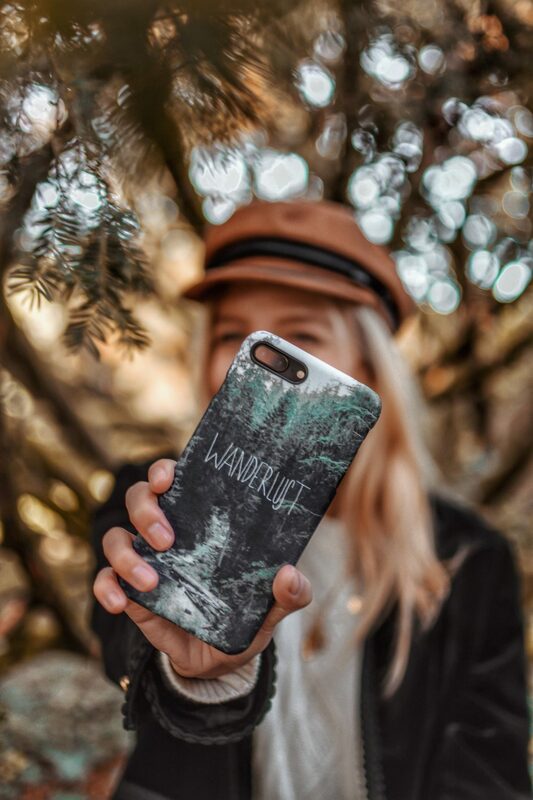 And it was when I finally learned more about Caseable, a high-tech accessories brand with eco-friendly commitments, that I decided to take the plunge a few weeks ago ! Created in Brooklyn 8 years ago, the brand’s products are ethically handcrafted in its workshops in Berlin. 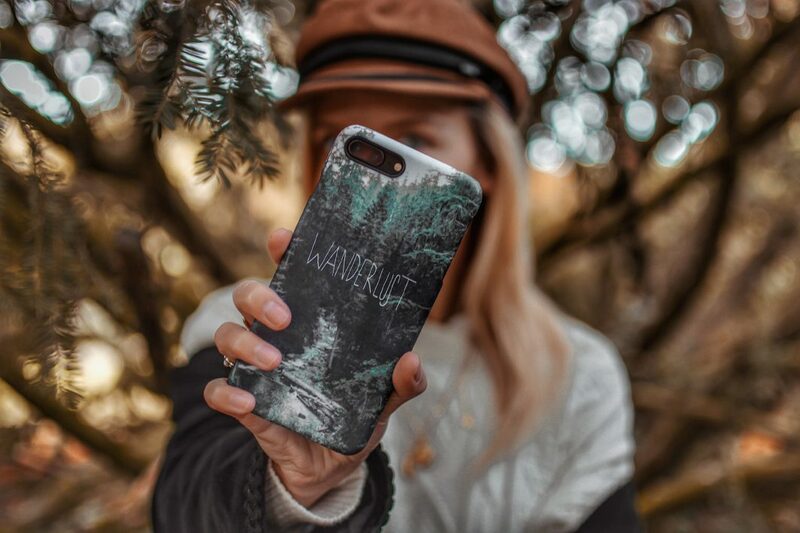 The phone cases are made from PET plastic coming from recycled bottles, and the whole production is made from hydroelectric power produced by Caseable. For my part, in addition to these sustainable commitments I really loved the (very !) huge choice of designs that offers Caseable : more than 2000 illustrations/graphics from artists or licenses and the ability to create your own design. 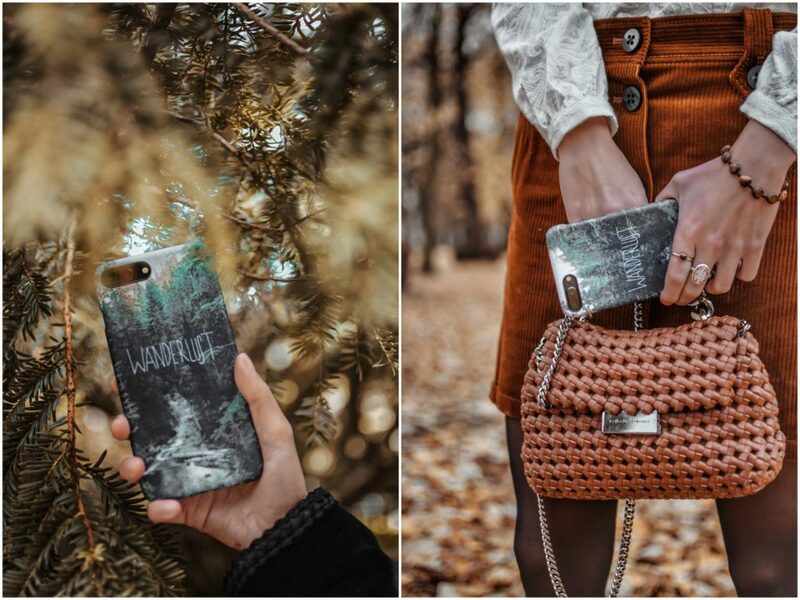 The process of creation is very simple: we choose on Caseable‘s e-shop the model of our smartphone, the design that we want (among their catalog, or our own creation/photo), and the case is made to order ! A good way to have a customized product, all without overproduction. As for me, I had initially thought about creating my own design with a picture of my holidays in Venice, and then in the end I came across this « Wanderlust » case in the Caseable catalog that I found really gorgeous ! Besides, when I received it I was really impressed with the quality of the print and the case in a general way ; I thought that the material used, although very rigid (in order to protect the phone), has a really nice texture and finish.